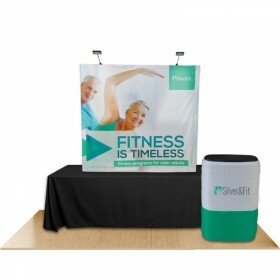 Whether you are looking to create a semi-private meeting area within a trade show exhibit, special event or in an interior environment, Formulate tension fabric conference walls are lightweight, stylish solutions to your meeting space needs. 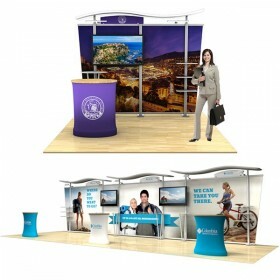 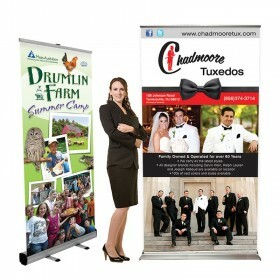 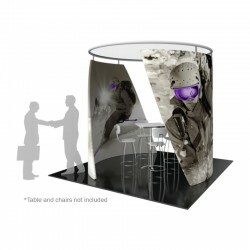 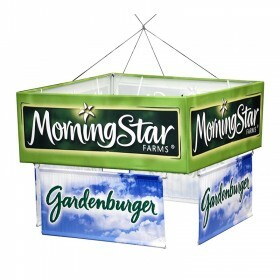 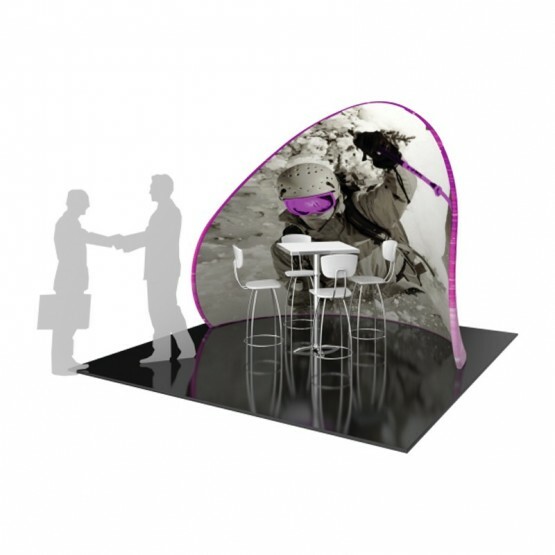 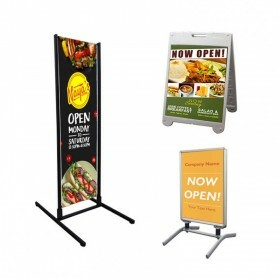 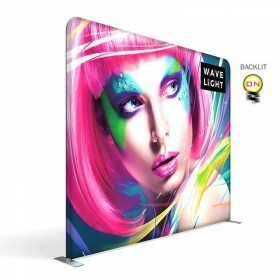 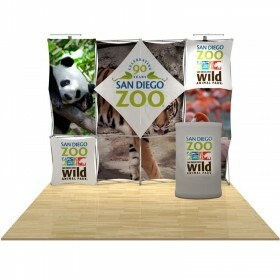 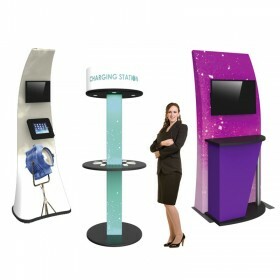 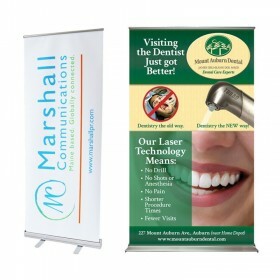 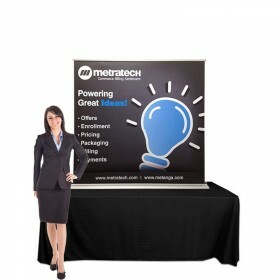 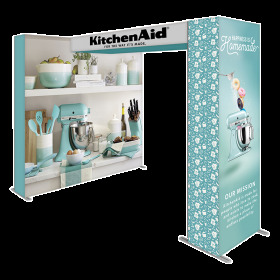 By adding a hard to miss conference wall structure to your trade show booth, this provides a comfortable area to discuss your product or services with existing clients or potential customers. 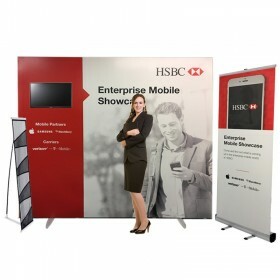 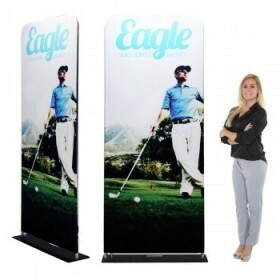 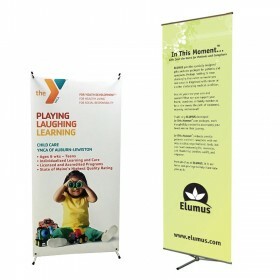 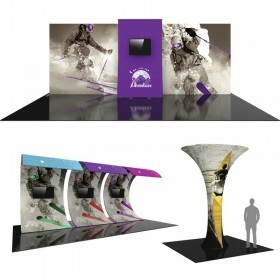 Available styles include C-shaped, Chip-shaped and Serpentine-shaped walls which combine stunning fabric graphics with 50mm/2in aluminum tube frames to create semi-private, stylish conference areas within any large or small exhibit display space. 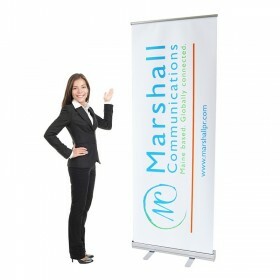 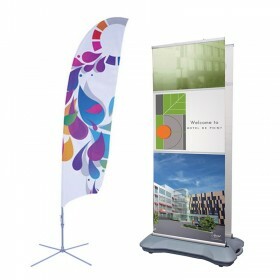 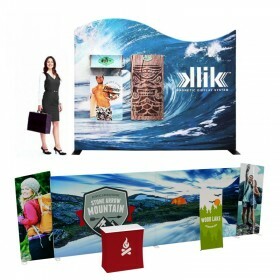 C-shaped conference wall includes curved aluminum frame with snap-button assembly, zipper pillowcase fabric graphic (single or double sided), wheeled molded storage case. 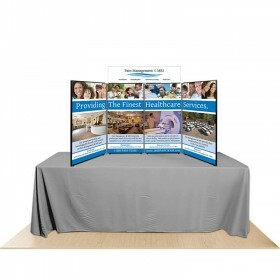 Set-up dimensions: 89.59"W x 84"H x 60"D. *Table and chairs not included. 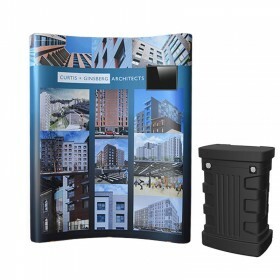 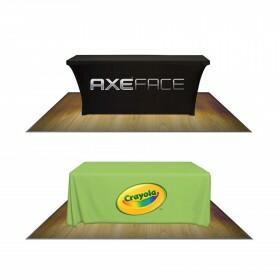 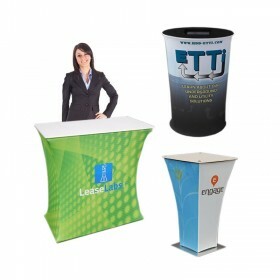 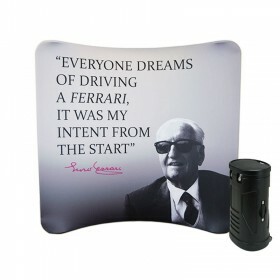 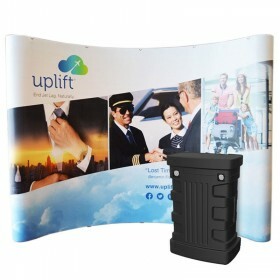 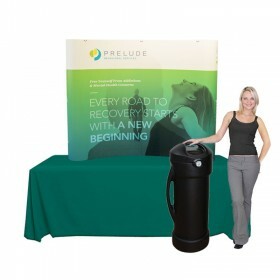 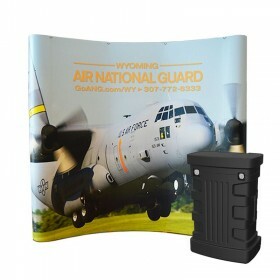 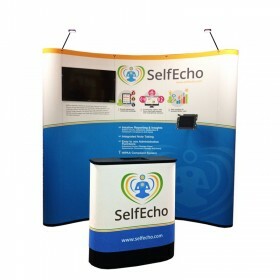 Chip-shaped conference wall includes curved aluminum frame with snap-button assembly, zipper pillowcase fabric graphic (single or double sided), wheeled molded storage case. 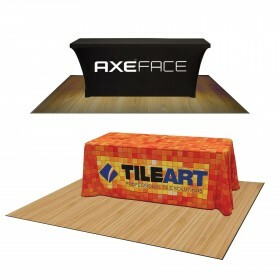 Set-up dimensions: 111"W x 96"H x 61.9"D. *Table and chairs not included. 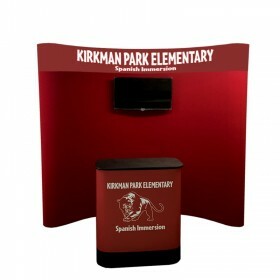 Chip-shaped conference wall includes curved aluminum frame with snap-button assembly, zipper pillowcase fabric graphic (single or double sided), wheeled molded storage case. 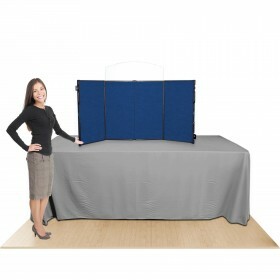 Set-up dimensions: 111"W x 75.6"H. *Table and chairs not included. 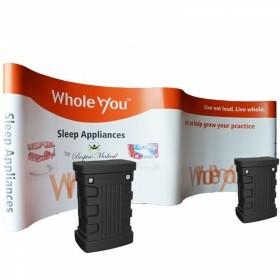 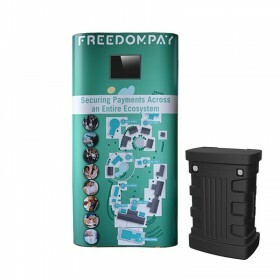 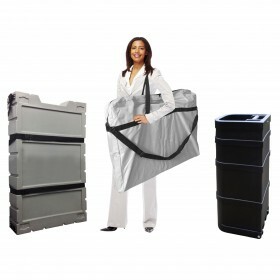 Serpentine conference wall includes s-shaped aluminum frame with snap-button assembly, zipper pillowcase double sided fabric graphic, wheeled molded storage cases. 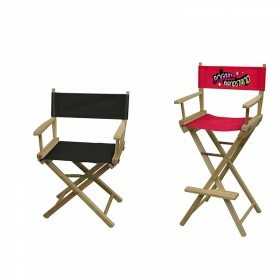 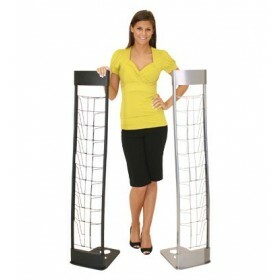 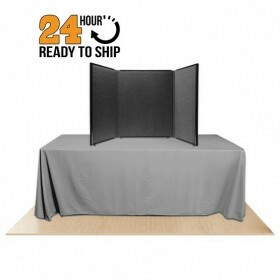 Set-up dimensions: 274"W x 95"H. *Table and chairs not included. 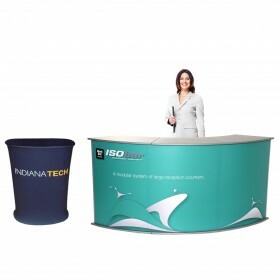 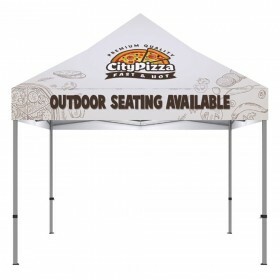 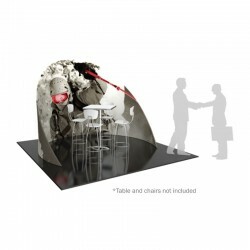 Conference room includes aluminum frames with snap-button assembly, two zipper pillowcase double sided fabric graphic, sheer circular fabric canopy and wheeled molded storage cases. 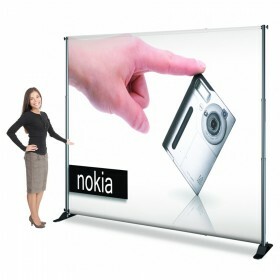 Set-up dimensions: 108"W x 102"H. *Table and chairs not included. 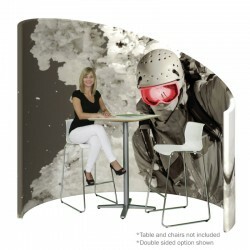 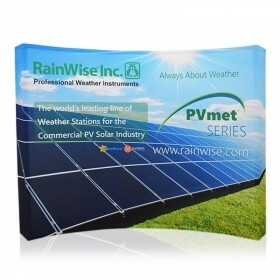 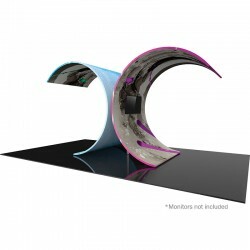 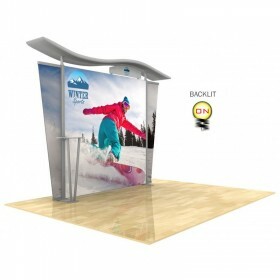 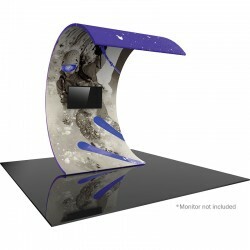 Surf video wall includes curved aluminum frame with snap-button assembly, two zipper pillowcase double sided fabric graphic, large monitor mount and wheeled molded storage cases. 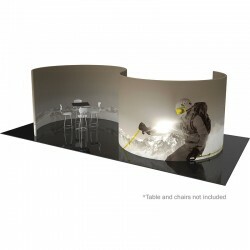 Set-up dimensions: 92"W x 136.69"H x 120.93"D. *Monitor not included. 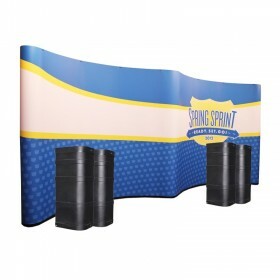 Curved tree video wall includes two curved aluminum frame with snap-button assembly, two zipper pillowcase double sided fabric graphic, two large monitor mounts and wheeled molded storage cases. 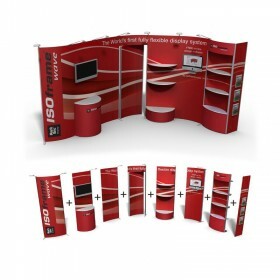 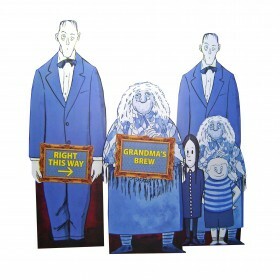 Set-up dimensions: 92"W x 136.69"H x 247.44"D. *Monitors not included.